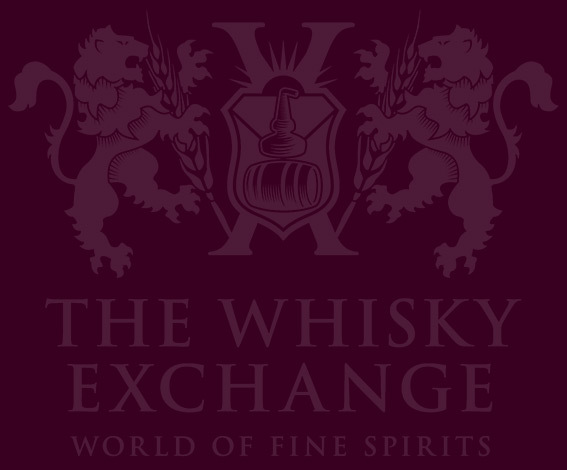 Win a bottle of Benromach 35 with The Whisky Exchange! 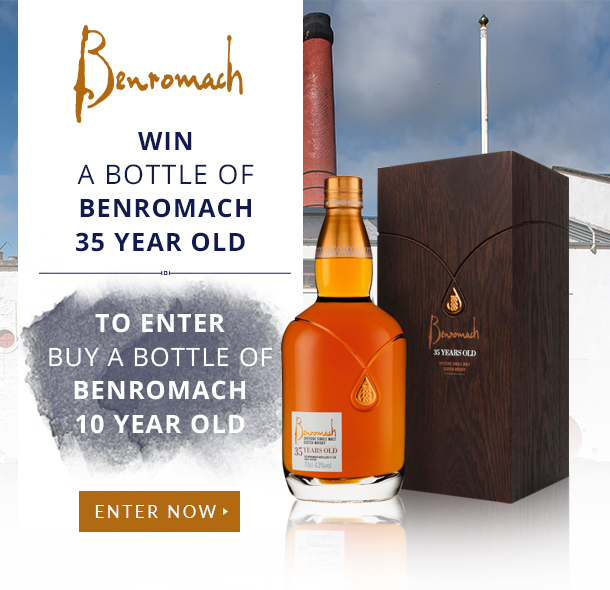 — The Whisky Exchange Whisky Blog Win a bottle of Benromach 35 with The Whisky Exchange! 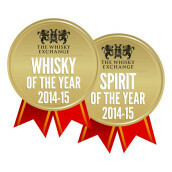 Home WHISKY & WHISKEY Scotch Whisky Win a bottle of Benromach 35! 18 Comments on Win a bottle of Benromach 35! 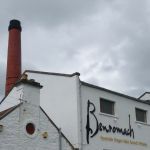 Rocky popped up to visit the folks at Benromach a couple of years back and you can read all about his trip here – not much has changed, but the distillery’s old-school drams are turning more heads than ever before. Nose: Runny honey, green leaves, waxed apples, cinnamon, wood smoke and a touch of linseed oil. Palate: Wood smoke kicks things off, with vanilla toffee, hazelnuts and the linseed from the nose sitting alongside. 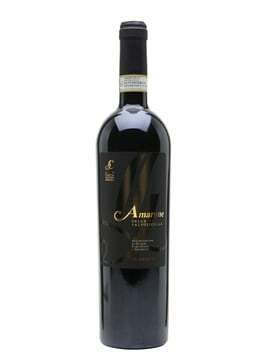 Darker notes of raisins, brown sugar and spice develop, as well as a touch of sappiness. Finish: The smokiness hangs around, with apple skin and freshly ground malt slowly fading. 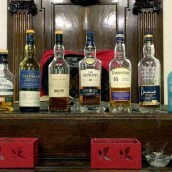 Comment: The waxiness and malt, along with the puff of smoke, remind me of some of the older bottles I’ve tried. Old-fashioned whisky at its best. 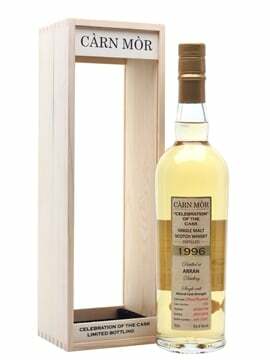 While it’s the distillery’s new whiskies, produced since it restarted in 1998, that are getting the most praise, owner Gordon & MacPhail occasionally unearths an old gem in its warehouses. 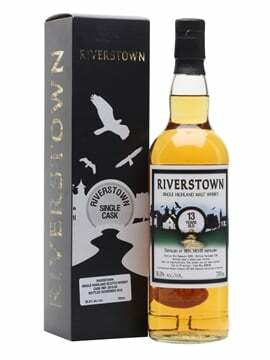 The latest release is one of those – an incredible 35-year-old whisky. 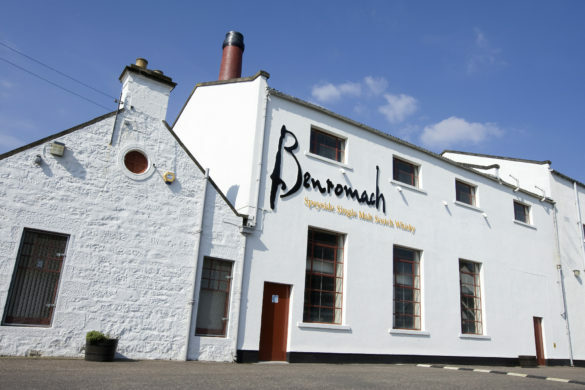 We’re celebrating the launch of the new Benromach 35 Year Old with a prize draw – we have a bottle to give away to one lucky customer. 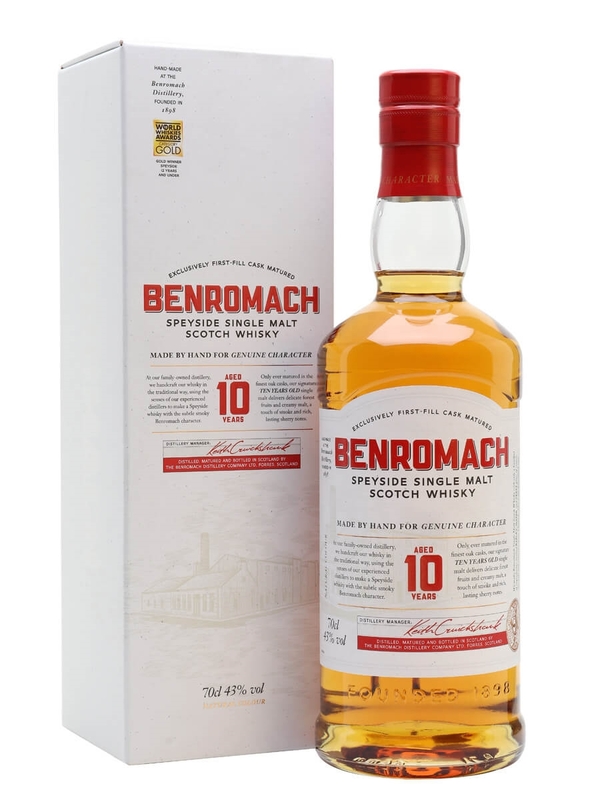 All you need to do is buy a bottle of Benromach 10 Year Old before 11.59pm on Tuesday 9 August and we’ll enter you into the draw. 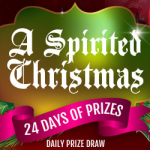 You can find full details here – good luck! 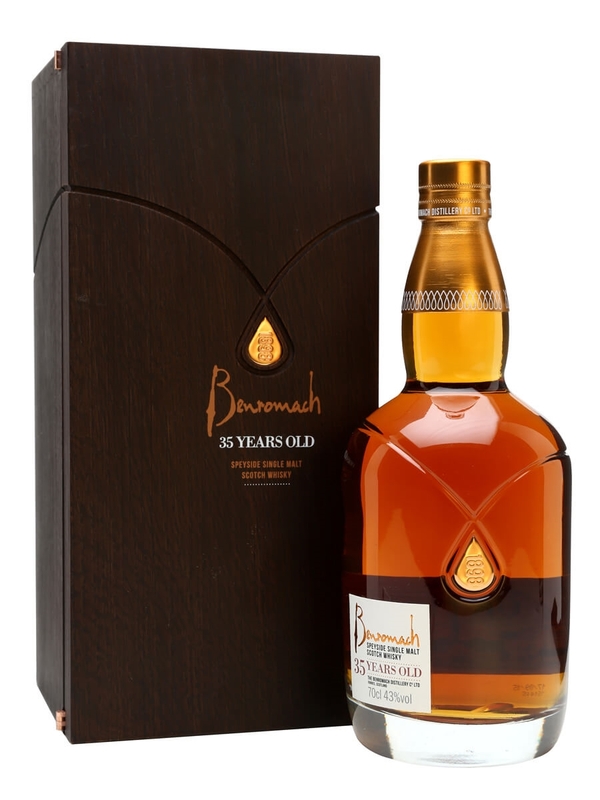 A limited release from Benromach distillery, this 35-year-old whisky was distilled in the early 1980s and aged in first-fill sherry casks. Released in two tranches during 2016, this has notes of honey, chocolate, menthol and clove.